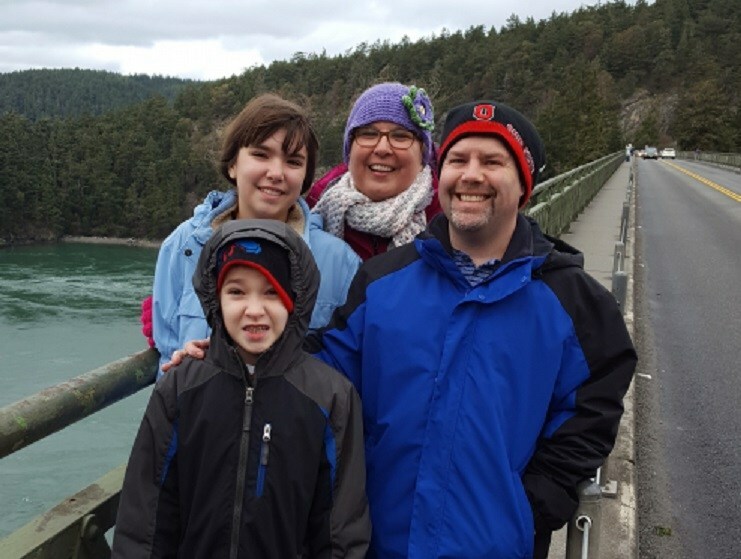 When the Daugherty family decided to visit Seattle, Washington, for a 4 day whale watching trip to celebrate their son's 10th birthday, they had no idea that a trip to the emergency room would turn into a nightmare that would rip their family apart. They were more than a thousand miles from home and from their own doctors, when chronically ill Zachary began running a fever and showing signs of an infection. When his parents took him to the emergency room at Seattle Children's Hospital, they blindly walked into a web of controversy involving some of the most notorious Child Abuse Specialist doctors in the country, with connections to Medical Kidnap stories we have published spanning from Boston to Arizona, California, and Washington. California parents Kevin and Erin Daugherty learned that the conflict between Boston area doctors involved with the notorious Justina Pelletier case didn't stay in Boston. It has spread all the way from the East Coast to the West Coast of America. 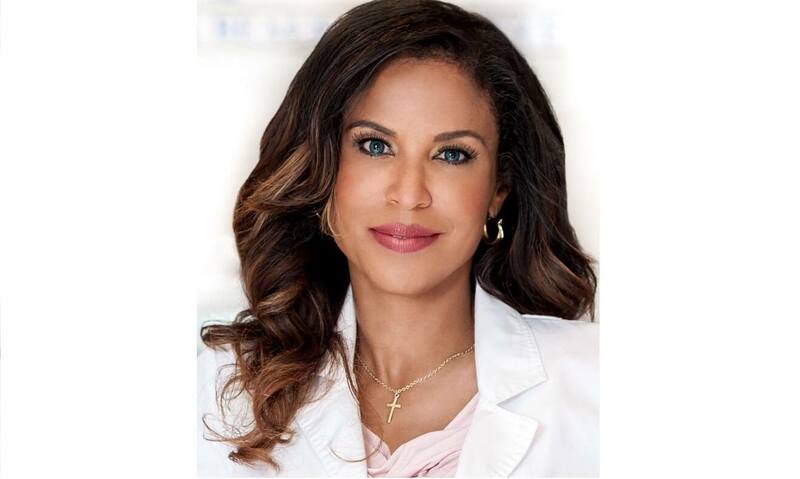 Their son Zachary has been caught in the crossfire of differing philosophies of different doctors. 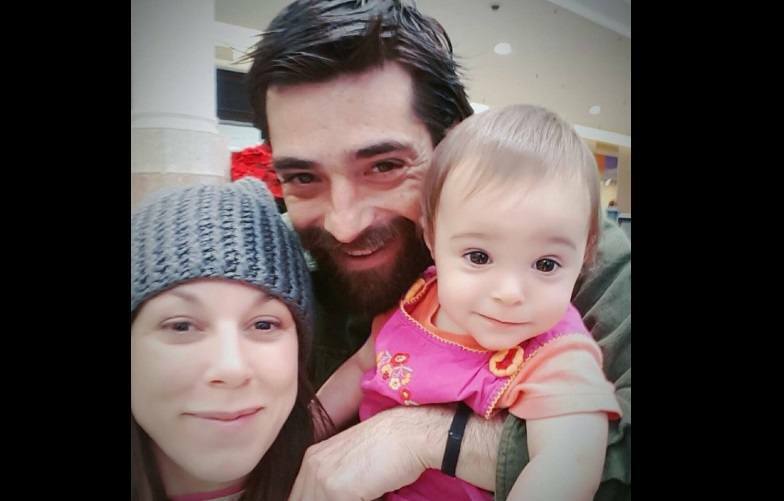 Orange County CPS in California has now seized custody of Zachary and his sister Zoe as well, and these formerly homeschooled children are now forced to attend public school. The children are only allowed to see their mother on supervised visits 4 hours per week, as the state has forced the mother to move out of the family home and separate from her husband against their will. Just one month ago, 2 year old Grace Alleluia Beabout-Vega of Ventura County, California, was a happy, thriving little girl. She had just celebrated Christmas with her family, and she was recording a children's album with her mom. Wide-eyed, innocent, and trusting, she took comfort in the love of both her mother and her father, with whom there was obvious mutual adoration. She had no fear. Her world was good. A trip to the emergency room over a mysterious lump in her side turned their lives upside down. That was Wednesday, January 10, 2018. When her parents simply said that they wanted a second opinion and to explore treatment options, Child Protective Services swooped in with incredible speed and took her from them. Today, Grace lies in a strange hospital bed at UCLA Mattel Children's Hospital. A huge gash stretches across her entire belly. Her tiny body hasn't even had time to recover from the surgery, yet toxic chemotherapy chemicals began being injected into her less than a week after major abdominal surgery. Her parents have been denied the ability to seek out any alternative treatment options even though they exist. They have been denied "informed consent" at every turn. Social workers and doctors decide her fate while strangers surround her. Her parents, once her entire world, are forcibly kept away from her except for occasional short visits. Her mother Leah Beabout says of her daughter: She's just getting worse and worse. It's like a horror movie. This may sound much like a futuristic sci-fi horror flick, but it is the present reality for Grace and her family, as well as for thousands of others across the United States of America. Grace has been medically kidnapped, and she is caught in an epic battle between Child Protective Services and the parents who truly want to protect her. Her story shows the power of doctors and social workers to take away her liberty, her family, and quite possibly - her very life. They thought they had the right to get a second opinion. They thought they had the right as parents to have proof of a diagnosis before agreeing to a treatment plan. When California parents Leah Beabout and Christopher Vega asked for medical evidence before doctors remove their 2 year old daughter's kidney, the hospital called Child Protective Services and seized custody of their child. It is the kind of thing that they, like most parents, thought "couldn't happen in America." But as we at Health Impact News have seen and documented, medical kidnappings like this happen regularly all over the United States of America. According to Leah: "I brought my daughter Grace Alleluia to the ER on vacation. Two weeks later, she has NO MOTHER, NO diagnosis, NO symptoms other than having lost 2 lbs, a large incision in her belly and a PORT hole in her chest for chemo she might not even need, a catheter in urinary tract, a breathing tube!??" A child who has never even had a baby-sitter before has been separated from her parents at what may be the most frightening time in her life, the very time that she needs her mommy and daddy the most. Leah says: "The hospital just didn't want us interfering with what they wanted to do and we were asking too many questions." As Grace's parents who love her and want the best for her, Leah and Chris simply wanted: 1. a valid second opinion, 2. the ability to make an informed decision as to treatment plan, including the right to choose the facility to treat her and the course of action to take, and 3. the right to have evidence of a diagnosis before agreeing to treatment. Do parents no longer have this right? If doctors don't want to provide these answers to the parents responsible for their child's care, is the new normal to call Child Protective Services and do the procedures they want to do anyway? As we have continued to see increased cases of medical kidnapping and aggressive overreach of the medical system and the marriage of scientific opinion to laws in the United States, parents in California may be seeing a trend first hand that is going to be played out in the rest of the nation. Especially since 134 vaccine mandates have been introduced in this legislative session, indicating the trend for political mandates of your child’s standard of care is nowhere near slowing down. Many have speculated that SB18 is a part of Agenda 21 and Healthy People 2020 -- U.N. and U.S.-based initiatives, respectively, that are designed to corral populations into the inner cities and enforce a standard of care across the board that will implement controls that enable governments to manage portions of the population based on their standards and not the choices of the individual. Does Los Angeles County have the Most Corrupt Judicial System in the Nation? Since Health Impact News started reporting on medical kidnappings taking place in the United States, we have briefly touched upon the topic of corrupt judges and the courts that allow this to happen. I was privileged to have a conversation with one of the top American legal minds of our day and age, Dr. Richard I. Fine, who lost his career and was unjustly put in prison for 18 months as a political prisoner, because he was exposing judicial corruption in LA County. He was never even charged with a crime. His story is not widely known, and it gives the public an insider perspective to the depth of the corruption in the American judiciary. Health Impact News investigative reporter John P. Thomas interviewed Dr. Fine which can be read at Health Impact News. 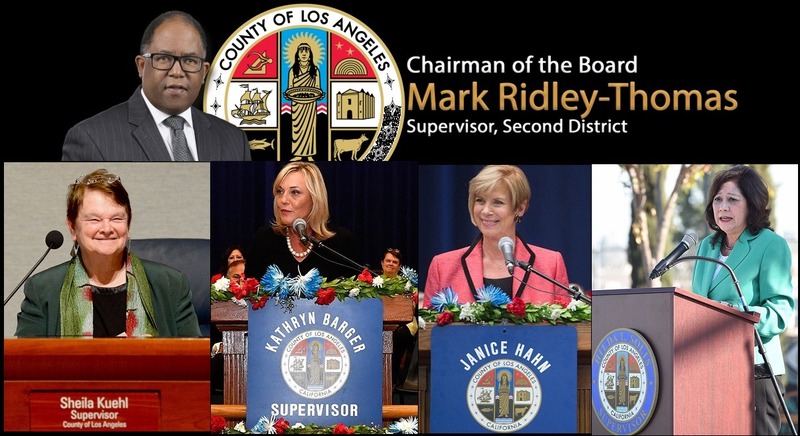 As Dr. Fine explains in his latest article that he has asked Health Impact News to publish, this illegal practice of bribing judges to benefit Los Angeles County Supervisors is still happening. California civil rights attorney Shawn McMillan recently sat down and spoke with Tammi Stefano of the National Safe Child show regarding his work in litigating against corruption within Child Protection Services (CPS). McMillan gained national headlines at the end of 2016 in a case against Los Angeles County Department of Children and Family Services (DCFS) when a jury awarded his client, Rafaelina Duval, $3.1 million in damages for wrongfully seizing her child. In this interview with Tammi Stefano, McMillan explains how he makes his living by exclusively suing county and state agencies that are involved in child abuse investigations, and violate parents' and children's Constitutional rights by misrepresenting facts to the court, either when they remove the children from the home, or afterwards. When Stefano asks McMillan why he does this, why he is so passionate about it, McMillan states: "They're stealing kids." A California mother had her newborn child kidnapped in Los Angeles earlier this month (July 2016). Lori Ibrahim had her 2-day old infant seized from her right after giving birth at Kaiser Permanente South Bay Medical Center. Apparently, Los Angeles County Department of Children and Family Services (DCFS) and doctors at Kaiser determined that this mother, who already was parenting a five year old son that she was awarded sole custody in a divorce case, was a danger to her newborn son, and removed him from her care while she was trying to breast-feed him. Why? That's the question that Lori and her husband have been asking the past couple of weeks, as not only has DCFS taken away their newborn baby, but also her 5 year old son in what appears to be another tragic case of State-sponsored medical kidnapping, where the State steps in and takes children away from good parents for reasons other than abuse. Unbeknownst to her, Lori was given a urine drug test at the hospital that she was never informed about, nor had given consent. 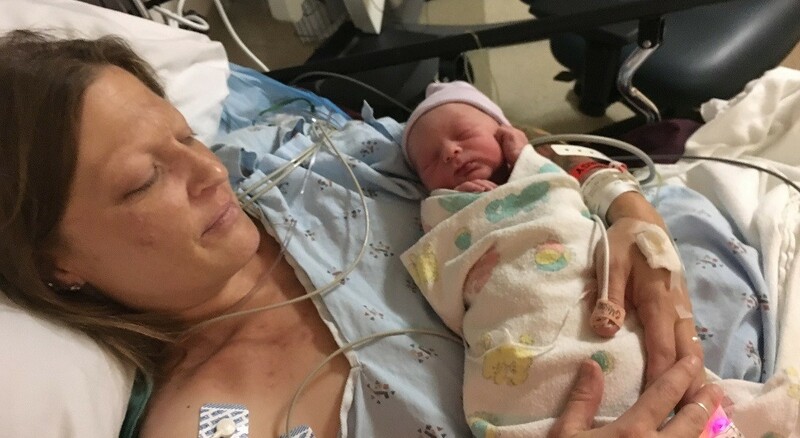 Since she had been prescribed medications by her OB Gyn during pregnancy, and because she had received drugs from the hospital during the birth of her baby who was delivered by a surgical cesarean procedure, it is not surprising that the drug test was positive. A drug test was then taken for the baby, and the baby tested clean for the presence of any drugs. Nevertheless, doctors ordered DCFS to take custody of the baby away from his mother, and treat the baby with methadone, a powerful drug used to wean people off of drugs like heroin. Lori was not only robbed of her children, but declared to be a child abuser with no formal charges, no proper investigation, and no trial or chance to defend herself, effectively ending her 15 year career as a child educator. Lori contacted National Safe Child and Health Impact News recently, as she wants the world to hear her story, and to understand the injustice done to her family with LA County DCFS apparently conspiring with medical professionals to kidnap her children. Local Texas media has been reporting the story of the Wartena family, who recently had been returning to California from vacation and stopped in Texas along the way. Tragically, their oldest daughter who was autistic wandered away from their hotel and drowned in a nearby lake. Wandering or "eloping" is a common issue parents of children with autism are familiar with. Local police intervened and the parents' other four children were immediately taken away by Texas social services and held for over a week. On one of the visitations, the parents noticed that one of their children had bruises all over his body, as he had suffered in foster care. 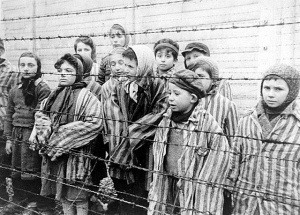 Thanks to local media's coverage of the situation, CPS quickly returned the other children and the parents went on their way back to California. Here are some local media reports of this tragic situation and state-sponsored kidnapping of children from a grieving family. 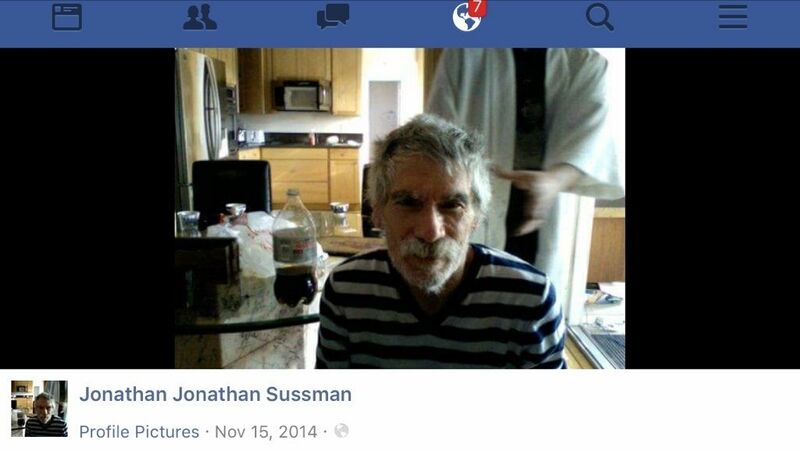 “I feel dead.” The words of Jonathan Sussman haunt his sister Nancy who came to Medical Kidnap with his story. In another adult kidnapping and elder abuse story, Nancy has lost custody of her brother to the State, which has allegedly committed him to a dementia facility. It seems Jonathan is a genius who attended Harvard. He later would graduate with an honors degree in Mathematics from San Diego (even after his teenaged diagnosis of bipolar disease). Nancy, a prominent medical malpractice attorney who was rumored to be retired by the courts which is causing her a loss in status and clientele, was and still is Jon's POA (power of attorney), but Scripps Mercy Hospital in San Diego, California has allegedly ignored her along with the courts in her pleas for Jon's release. Nancy believes the reasons behind what she describes as “Jon's retirement to a dementia facility” are due to her career as an attorney in which she won her clients over 33 million dollars in awards for medical-malpractice. She, in fact, sued the same Scripps Mercy Hospital on behalf of several clients, and won.